Absolutely Australia’s No.1 Entertainment Spectacular. 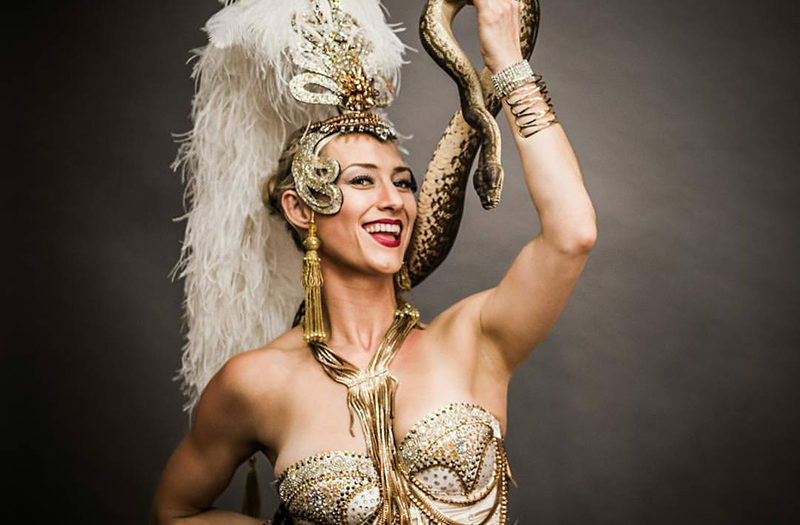 A truly beautfiul show presenting a “Tribute to the divine art of Burlesque”. 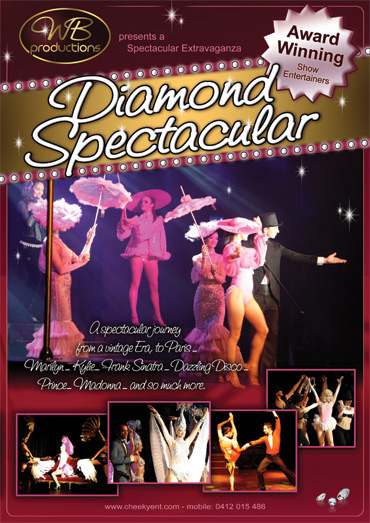 Unforgettable “A” class entertainment, stunning Burlesque Artistes, Specialty Featured Soloists, Pole Performers, Aerial Artists, Showgirls and Australia’s version of Dita Von Teese “Rachel St James”.